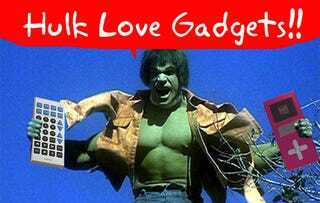 With the new movie on its way to theaters, this seemed like the perfect time to talk about some seriously Hulk-sized gadgets. Or, more specifically, everyday items that have been bigified way past the point of absurdity. I can almost hear the entire state of Texas flipping out.